Sixth grade has been engaging in collaborative learning in all subjects, a few times a week. Whether it’s analyzing an Ancient Roman map for geographical features, discussing predictions and conclusions in a novel study, or practicing compound-complex sentences, working together offers benefits. Students can rely on each other’s knowledge, consider a new perspective, and feel more comfortable volunteering to a partner instead of to the whole class. Partners or groups of three tend to be more productive than larger groups, as each person must contribute, or nothing gets done. 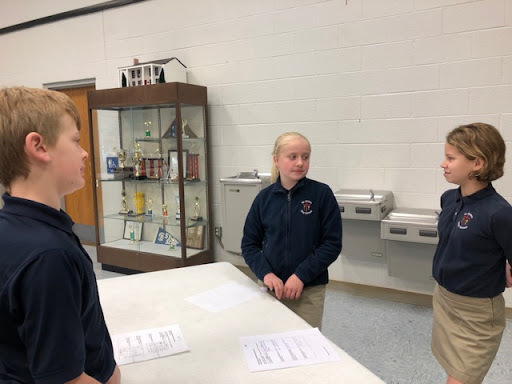 Sixth graders are also concerned with justice, so they will be fair to their partners, but not let them shirk their responsibilities. Partners also rotate throughout the week to ensure that our variety of personalities can mix. The teams then meet back as a whole class and everyone shares their work product. It’s wonderful to see what learning can be done together! 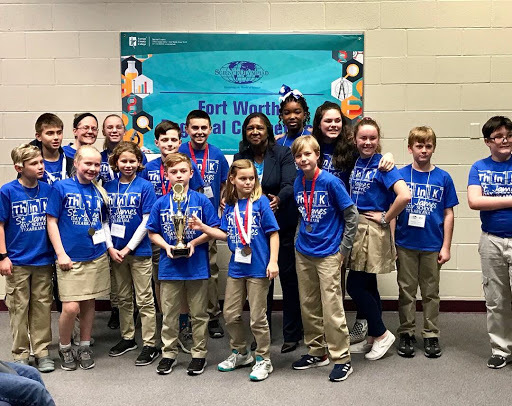 The Spartan Science Olympiad team traveled to Ft. Worth to compete in one of the ten Texas Science Olympiad Regional tournaments. There are over 100 teams in Texas competing at these Regional tournaments for 30 spots at the State tournament. 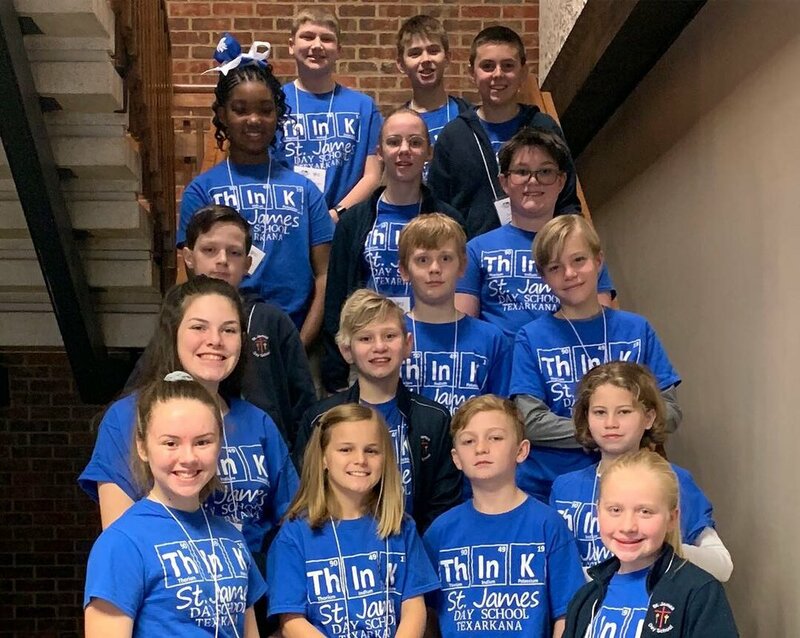 Our team placed 2nd overall at our Regional, so we are eagerly awaiting a notification to see if we advanced to the State level...This would be an incredible feat for a first-year team!